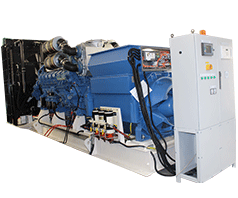 Mecc Alte are a world leading producer and supplier of synchronous alternators. 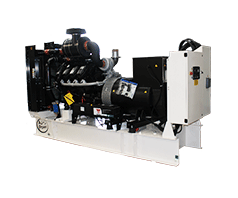 As a totally independent company they are focused totally on producing world class alternators. 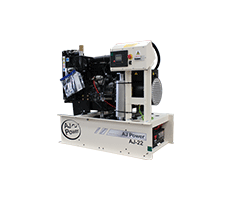 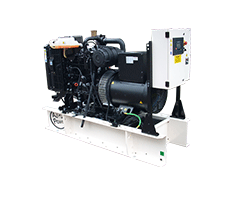 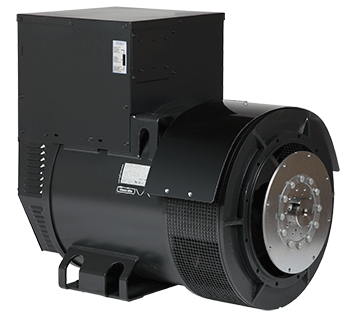 We use Mecc Alte alternators throughout our range of generating sets.